Diabetes has reached epidemic proportions in the country. It has plagued 50 million people and kills about 4 million people every year. 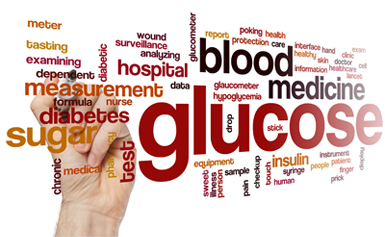 Diabetology department in our hospital addresses various aspects and manifestations of Diabetes. 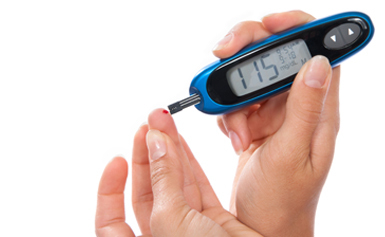 This Department coordinates with all the other specialties to provide a comprehensive treatment to Diabetics.